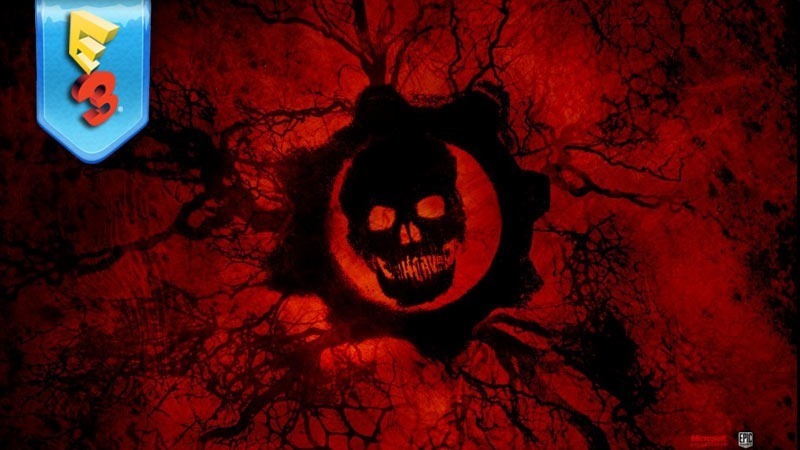 Rod Fergusson took the stage not to show off a new Gears of War – instead, talking about the original game – the very first Xbox 360 Gears of War remastered and brought back, with 60 fps 1080p gameplay. There’s an online beta for that, starting today. Oh, it was a troll attempt – he did show off some new Gears of War footage. A trailer starts off with more colour than you’d expect of Gears, showing hulking soldiers with their glowing body armour. And my gosh, does it look good. With new male and female leads it seems, the game has the same creepy and dark, survival horror aesthetic and music from the first game, which seems like The Coalition realises what made the first game so special. With less hulking man meat, and what seems like a better, more cohesive less dude-bro­ story, this looks like the sort of thing I’d happily get an Xbox One for. The voice acting seems a little on the weak side, if I have to be picky, but it looks like everything I’d want from a new-gen Gears of War. Creep creatures, active reloads, roadie runs and guns with chainsaws on the end of them. That shotgun? That seems like my old friend that does. Previous article Microsoft brings a collection of RARE’s games to Xbox One – along with a new one.